The cross is the very centre of the Christian faith, but that simple truth can sometimes be easy to forget. So how do we remember to focus every day on this reality with all that surrounds us? Never lay the cross aside, never move on says C J Mahaney. Deepen your passion for Christ and his cross each and every day. 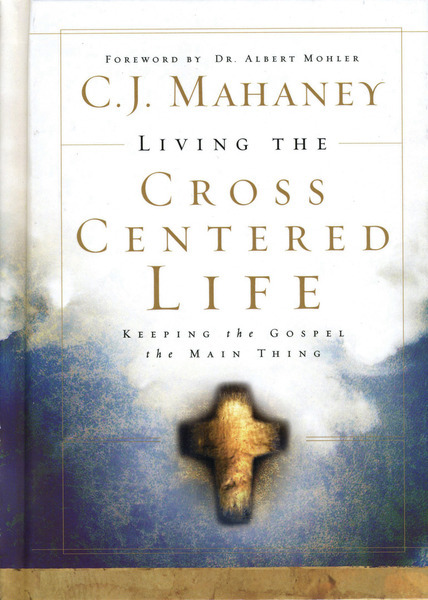 Mahaney in his book, Living the Cross Centered Life implores us not to move on from the foot of the cross and examines the deepest truths of the events of Calvary. Read more about the book and buy it HERE with 30% off (£6.29) until midday Monday using the code ccl0814 at the checkout. Dean is the Sales Manager at The Good Book Company. 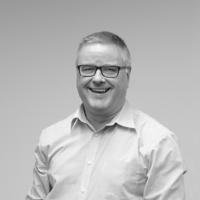 He engages with churches, organizations and individuals to provide them with useful resources for their varying ministries. Dean attends St John's Church in Woking, where he lives with his family.